Two Great Maltese Puppies.. 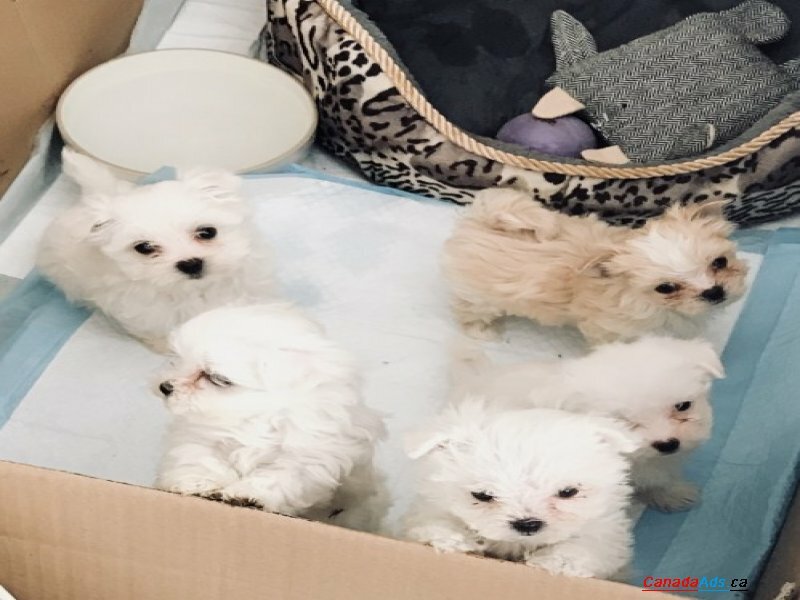 Text Me At: (740) 325-8610 ..
Our Adorable Male & Female Maltese Puppies Available. They Are Gorgeous & Awesome Personality. 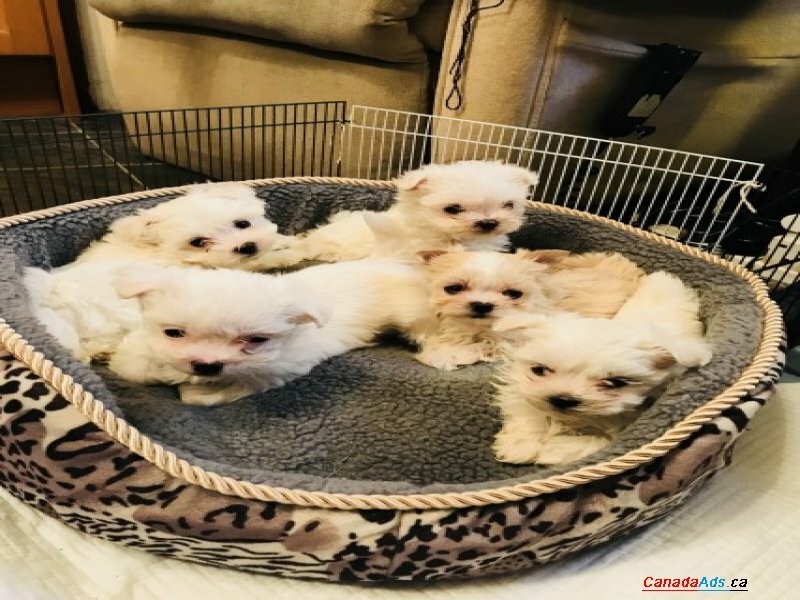 Trained Maltese puppies available now. 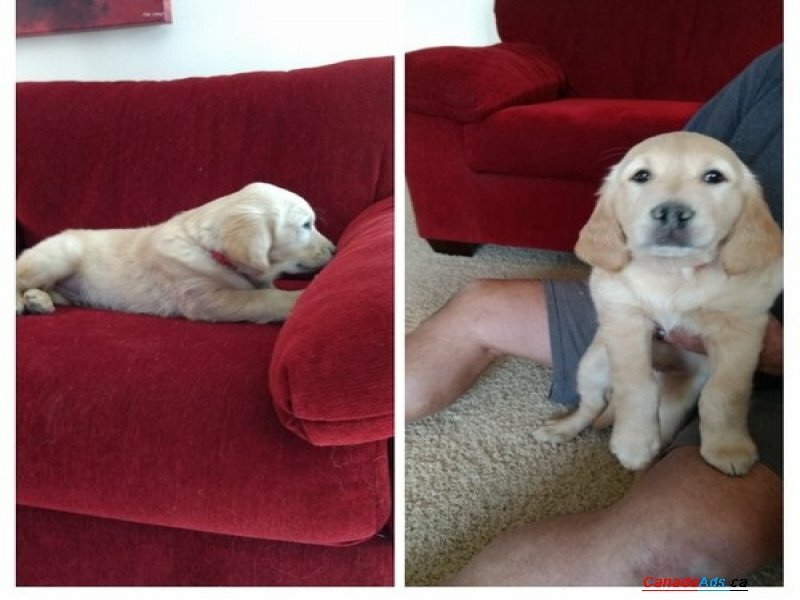 They have had their shots and have an excellent temperament. 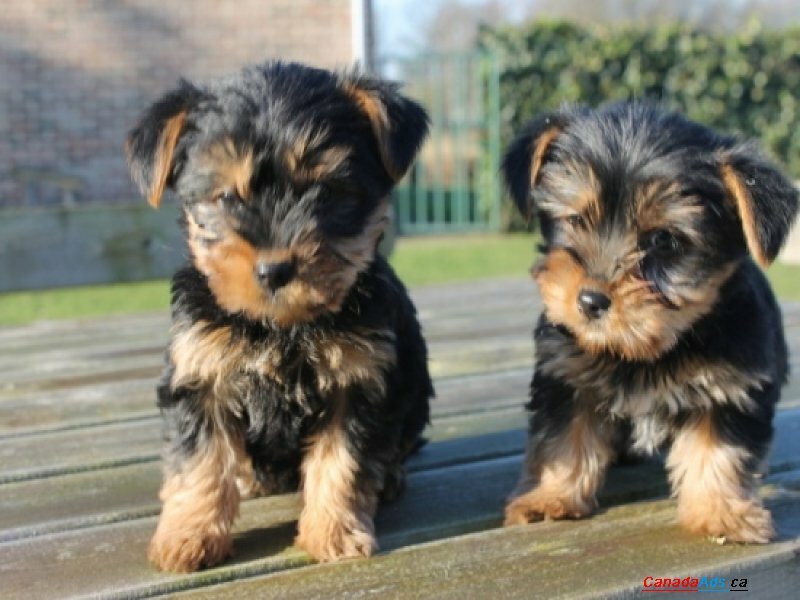 They are registered and have all vet records and one year health guarantee. Thanks & Waiting For Your Respond. Text Us At: (740) 325-8610. Use this form to email Lilianalisaa directly.